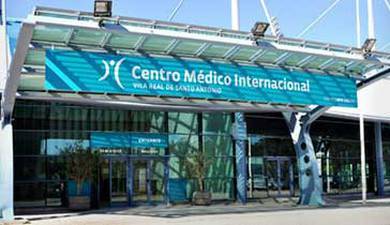 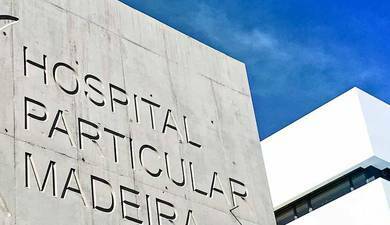 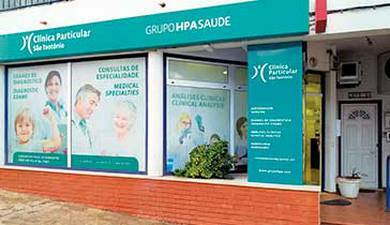 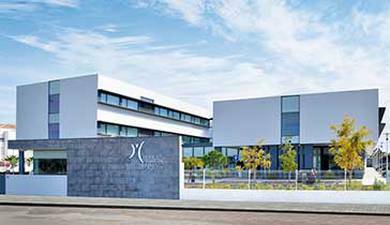 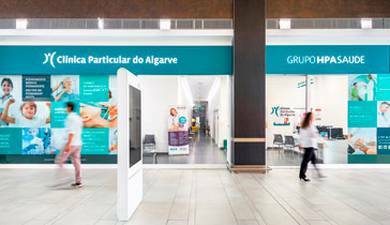 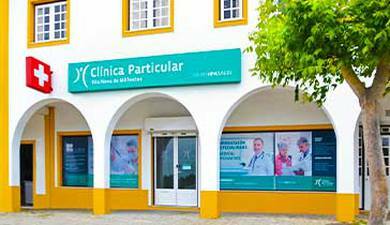 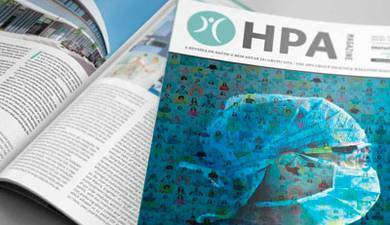 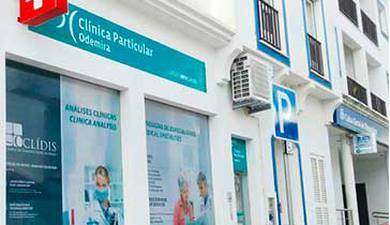 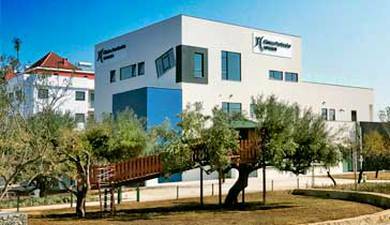 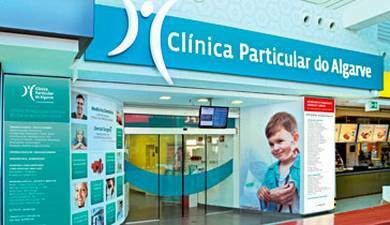 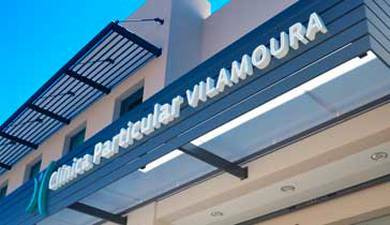 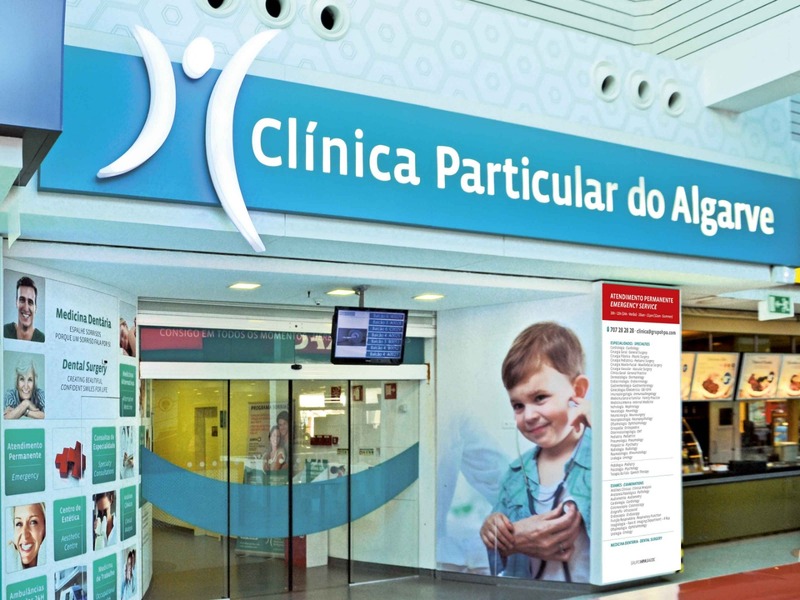 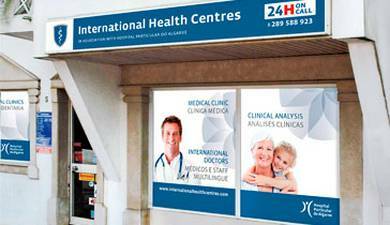 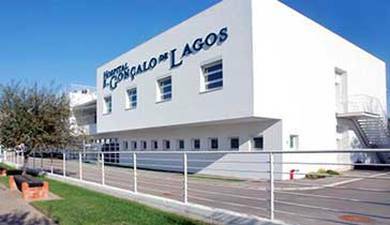 This Clinic opened in May 2012, at the AlgarveShopping Center, providing quality health care to residents in the Central Algarve. 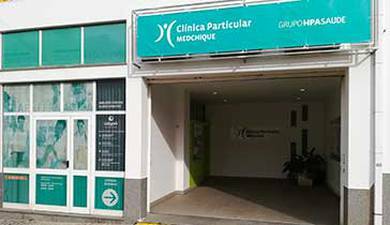 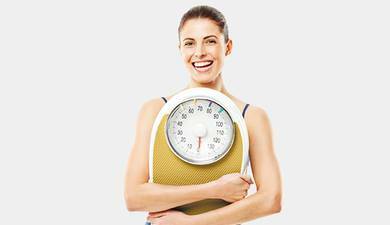 Its privileged geographical location, coupled with easy access to other facilities and services, open 7 days a week, has made this clinic a truly family clinic in close proximity to the whole family. 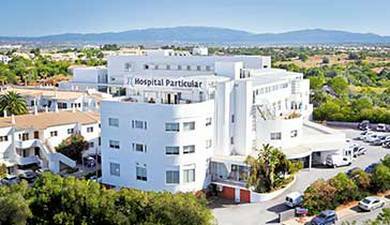 Having operating theatre facilities, has also facilitated the access to day-care surgery.